This 2 day executive course is designed to help you understand the fundamentals of Digital Marketing and Inbound Marketing and learn how to put into action Internet and Inbound Marketing strategies for your business, non-profit organization or department. Since 2006, inbound marketing has been widely recognized as a very effective way to grow a business. Replacing or supplementing the old outbound marketing methods of buying ads, buying email lists, and scrounging for leads, inbound marketing focuses on creating quality content that pulls people toward a company and product, at a time and in the manner that works for them. This course will cover the four primary actions: Attract, Convert, Close, and Delight that businesses must take in order to get more visitors, leads, customers, and promoters. Included in the methodology are the tools that companies typically use to accomplish these goals. You will learn how to align the content you create with your target audience’s interests, challenges and goals. You will also learn how to naturally attract inbound traffic that you can then convert, close, and delight over time. 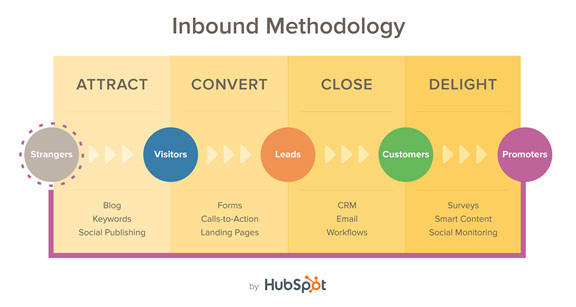 You will be able to understand the Inbound Methodology and how it helps businesses attract, convert, close and delight customers. You will be able to understand the importance of buyer personas in relation to a company’s marketing efforts. You will create your own examples for each strategy. You will develop your own Digital and Inbound marketing Playbook. 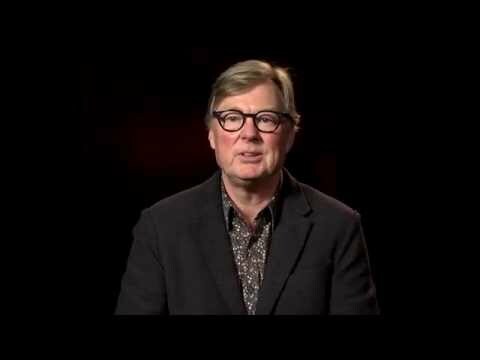 Program faculty Ian Cross talks about its structure and benefits. Want more information or need help deciding if this is for you? Call us at 781.891.2473 or send us your inquiry below.